Unique concept in France. 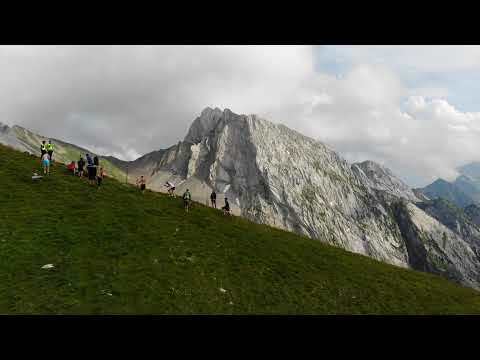 In the center of the Aravis mountain face the incredible "Vertical Kilometer" of Manigod. 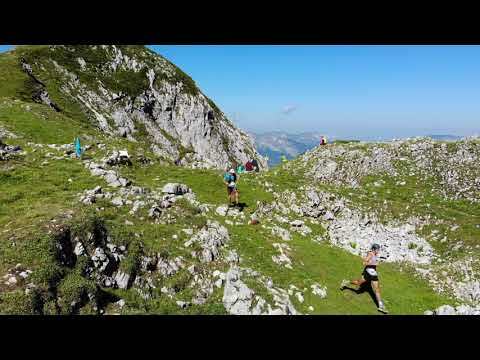 The next day compete this special trail : wild, alpin and technical.